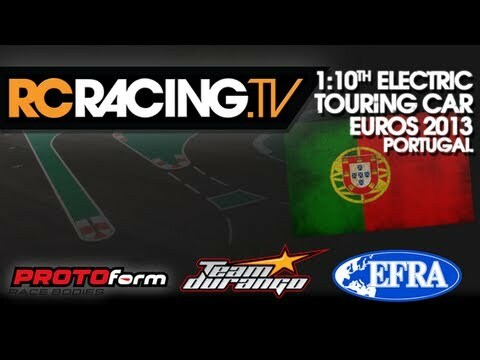 ﻿ EFRA 1/10th Electric Touring Car Champs - Sunday - The Finals! Full Live coverage of all the Finals from Torres Novas Portugal as we crown a new European Champion! !